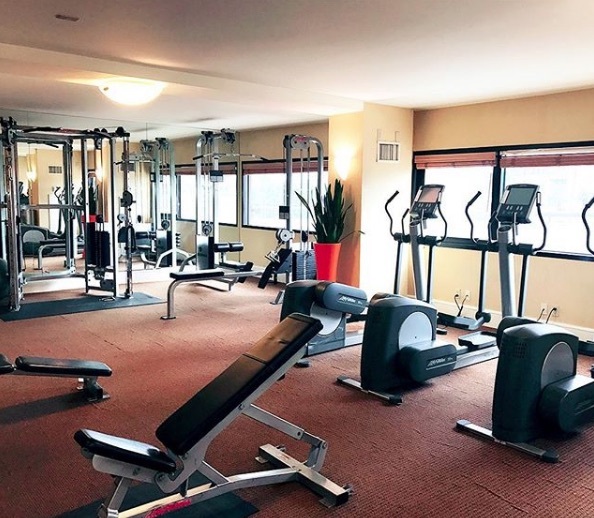 Knowing that getting fit and active in 2018 was the New Years resolution for the majority of people, fab Orange County lifestyle hotel, Hotel Irvine, has decided to bring the ease and luxury of fitness to its guests. 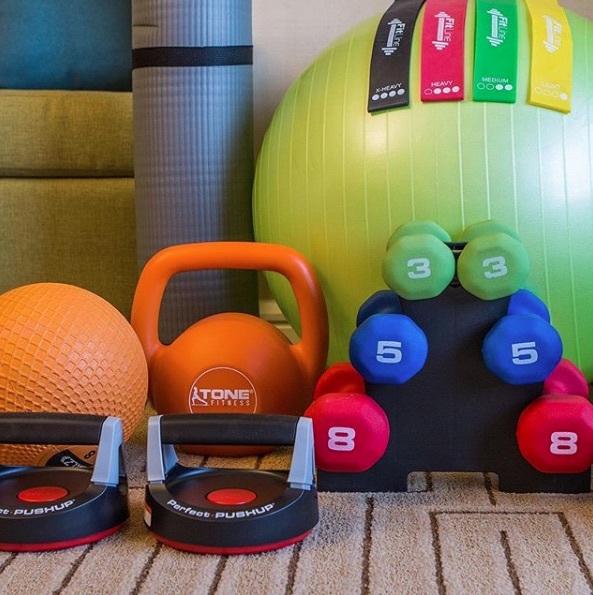 Whether you’re traveling for business, or for pleasure, Hotel Irvine has everything you need to keep your goals on track, thanks to its Commit To Be Fit program. The perks of this program are ones you are guaranteed to love. No more feeling guilty while traveling with Commit To Be Fit in the picture. In fact, you may find yourself more on track with your fitness than when you’re at home! To book your stay at Hotel Irvine today, visit here for more information.